The University of Southern California’s (USC’s) Campus Cruiser safe-ride-home program has grown at a rapid pace since its inception in 1978. It hit a bump in 2015 when demand exceeded realistic capacity which caused the university to partner with an outside ride-share company. This year’s Safe Rides program partnered with the ride-share company Lyft to serve its customers and keep growing, ensuring that USC students get around quickly and safely. 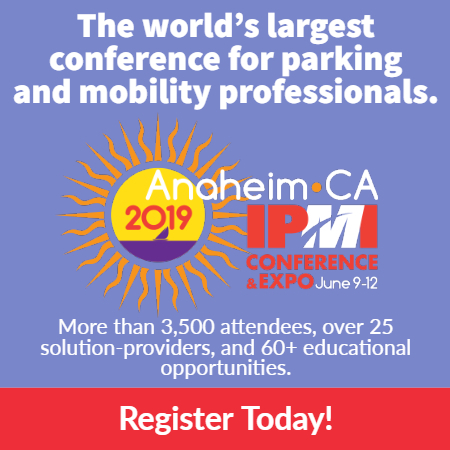 Partnering with an outside agency immediately solved numerous internal operational challenges, including vehicle inventory and expenses, staffing, and office space. 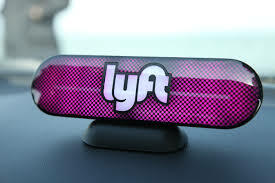 Lyft drivers are independent contractors, providing service in their own vehicles, and requiring no office space. At the beginning of each semester, currently enrolled students receive specific directions on how to register for the program; once signed up, they can download an app for the Safe Rides program. 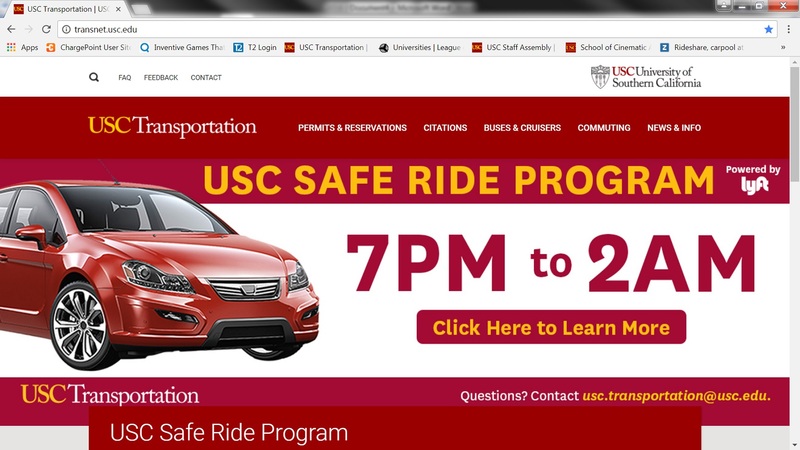 If their ride meets program restrictions (starting and ending within the Campus Cruiser boundaries and observing the time frames of the program), USC pays for their ride. The partnership has halved the cost per ride, which now averages $4. It eliminates ride/car shortages and reduced wait times from 15 minutes to 3.7 minutes. It has added massive capacity, increasing rides from 8,000 to 30,000 per week. 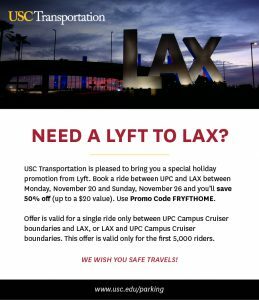 The student health center also uses Lyft for patients, and the company recently offered USC students half-price rides to the airport for Thanksgiving.